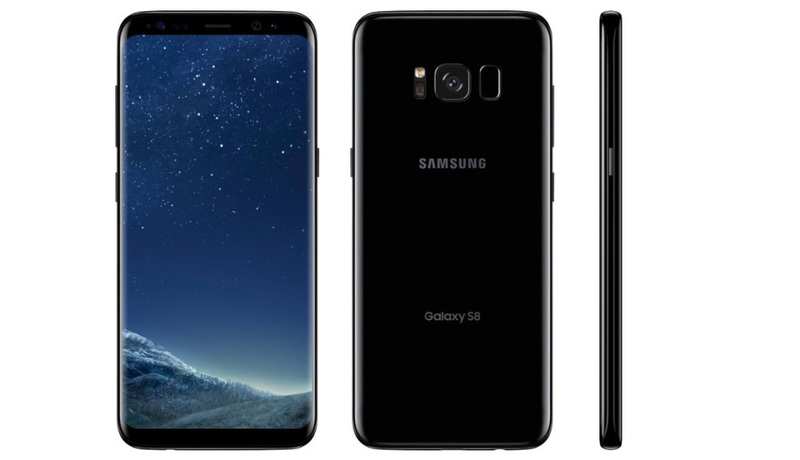 The US unlocked versions of the Samsung Galaxy S8 and Galaxy S8+ are now available for pre-order from Best Buy as expected, as well as Samsung.com. The regular Galaxy S8 costs $725, while the bigger S8+ runs $825. Those prices are actually about $25 cheaper than you’ll find at most carriers. These versions of the phones work on all US carriers (AT&T, Verizon, T-Mobile, and Sprint) out of the box and are no different in terms of features than those you’d find from carriers. You’ve got the same specs (camera, processor, display, storage, etc.) and design, though you will only find the black version to buy. Samsung sold similar models of the Galaxy S7 and S7 Edge last year and we were really excited about that fact. Having unbranded Samsung phones that lacked carrier bloatware and worked everywhere is exactly what we had been wanting. Unfortunately, they were basically ignored in terms of updates. Samsung seemed to have put them on a quarterly update schedule, which meant no monthly security patches and slower-than-usual big updates (like Nougat months after all other S7 models). Will that change with the S8? I sure as hell wouldn’t bet on it. But hey, you can pre-order them now! Samsung says to expect pre-orders of the phones to ship by May 30 followed by general availability on May 31. If you don’t want to pay full price upfront and would rather have monthly payments, Samsung’s site is offering financing. UPDATE: Samsung announced availability. Post updated. UPDATE MAY 31: The phones are now available and ready to ship. Some stores may even have them in-stock.